An integral aspect of ensuring that Broome County remains the dynamic, adaptable and prosperous area it is, resides in constant promotion of what the community has to offer people of various demographics. It’s easy to get stuck in the mindset that this area will never be as successful or important as it was in the days of IBM and Endicott-Johnson. What’s truer and more effective though is recognizing and talking up all the positive aspects of the 607, as there truly is something here for everyone. The Southern Tier has an abundance of higher education institutions, internship/work opportunities, and prime downtown housing for both undergraduate and graduate college students. 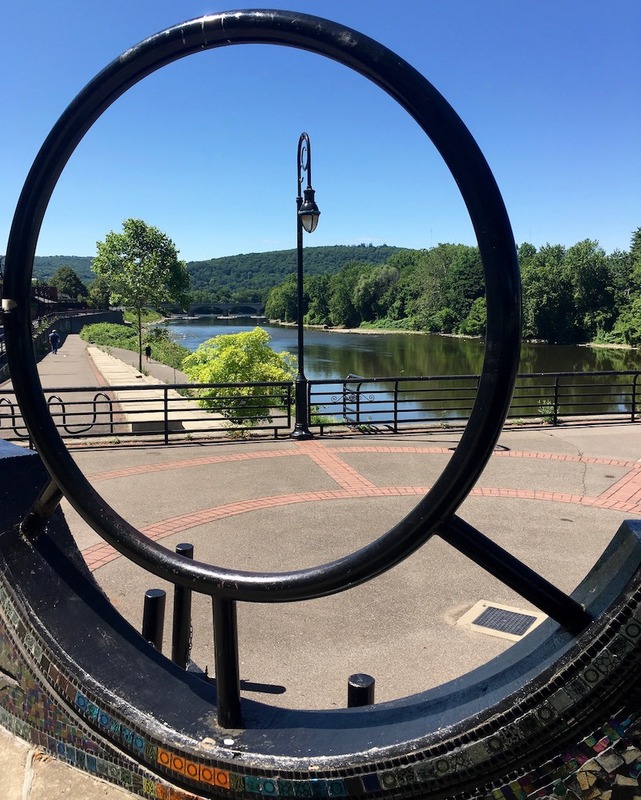 There are countless safe, quaint neighborhoods, as well as picturesque, secure parks—such as Highland Park in Endwell or Recreation Park in Binghamton—for families with children of all ages. Individuals in the healthcare field can utilize the research happening at multiple UHS locations, Lourdes Hospital and BU, and the future collaboration between them once the School of Pharmacy and Pharmaceutical Science is complete next year. Those in the agricultural industry can take advantage of Cornell Cooperative Extension’s connection to agricultural outlets all over the state, as well as the new Regional Farmer’s Market right on CCE’s site. Furthermore, seasoned professionals can be found all over the Southern Tier, having stayed here and thrived for years, after finding that perfect work/life balance Broome County can pride itself in. And enterprising small business owners will feel right at home in downtown Binghamton with the proximity to trendy restaurants and cafes, innovative start-ups, and incubator space. No matter how old you are or what industry you’re involved in, Broome County has something for you. Our future is exponentially brighter than the past. And it’s up to every one of us to recognize that, and promote what’s here so this area can continue to prosper in ways we’ve never imagined.